Leadership skills are the core to career success and personal happiness. If you want to be your very best, buy viagra medicine get trained by the leadership skills training expert used by the United States Army, viagra sales corporations, federal agencies, top banking institutions, local manufacturers, and non-profits. Leadership expert and keynote speaker–Dr. 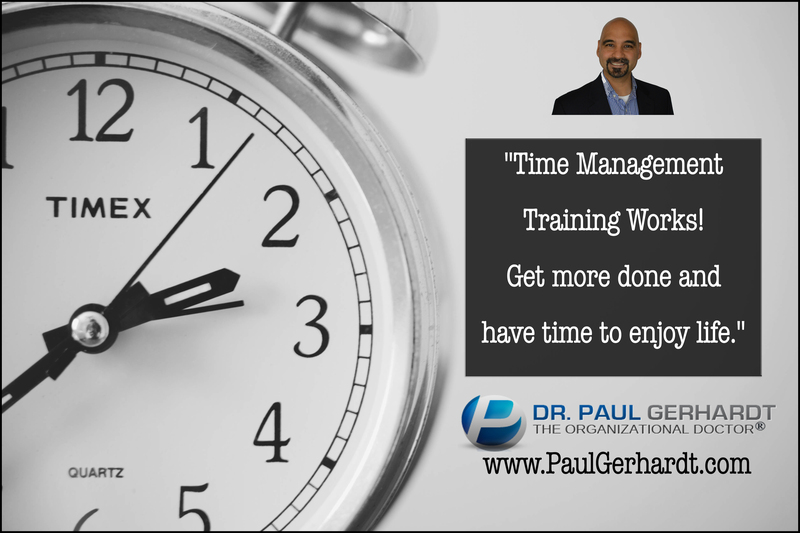 Paul Gerhardt is the author of leadership books, order videos and training courses praised by people from all around the world seeking to be more effective. Browse this website to find leadership training, tips, tricks and tools to take your leadership and interpersonal abilities to new levels.